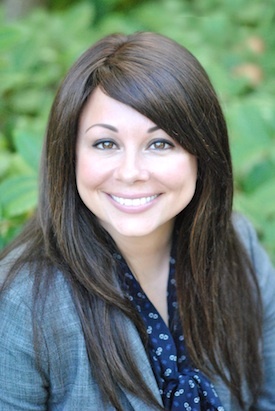 Elizabeth Christy - Oregon - Book a consultation instantly! Experienced. Knowledgeable. Accessible. Focused. Elizabeth Christy Law Firm offers divorce and family law legal services focusing on the needs of the client. 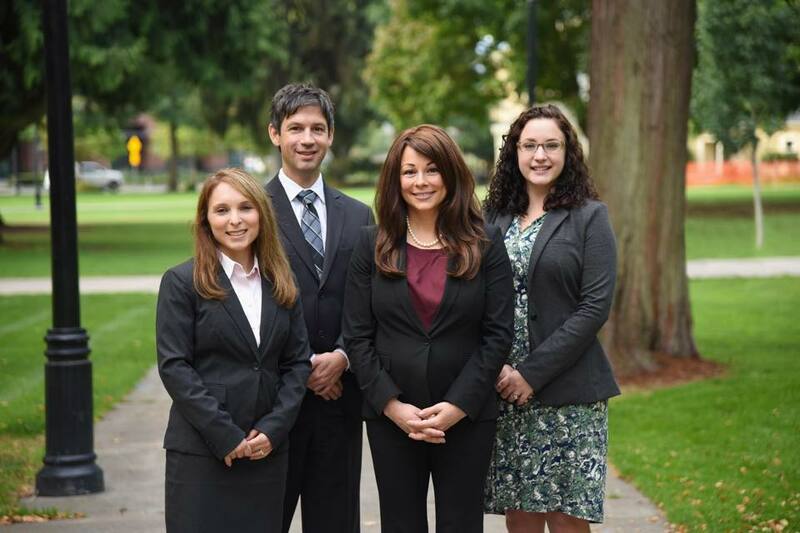 Facing legal matters can be unpleasant, but we are committed to providing Portland, Oregon and Vancouver, Washington residents with compassionate representation and comprehensive, hands-on legal services. When searching for a divorce lawyer or family lawyer, you want someone you trust. You can be confident that the Elizabeth Christy Law Firm will give your case the time and energy it deserves. 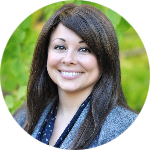 Elizabeth prides herself on accessibility to clients and strives to meet client needs efficiently and effectively. 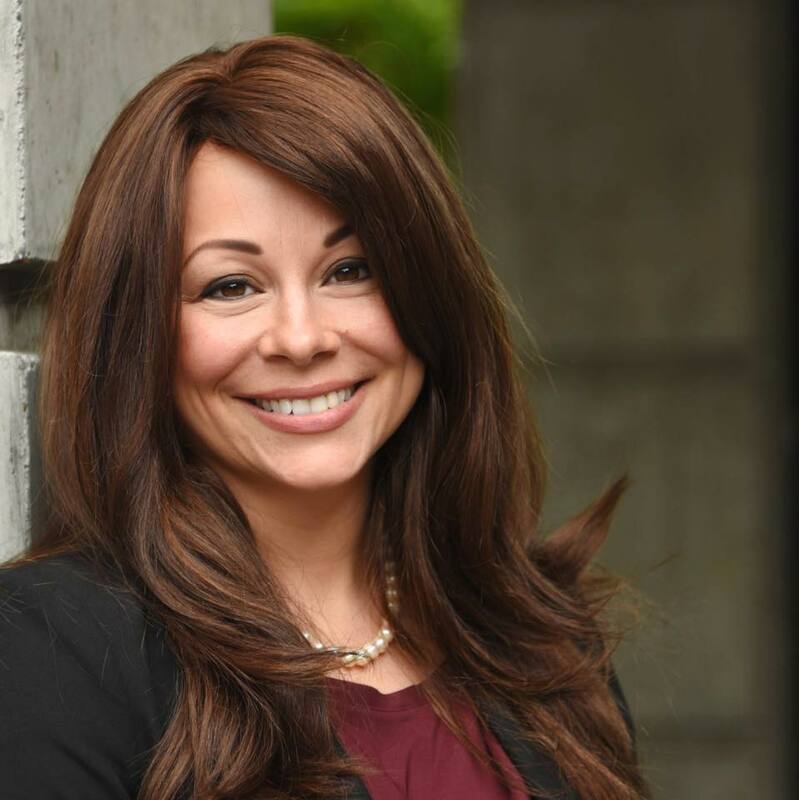 She sets herself apart from other attorneys by showing genuine respect and concern for her clients, and completing cases in a timely and accurate manner. She offers personalized legal representation employing the principles of compassion, reason and a sense of justice. 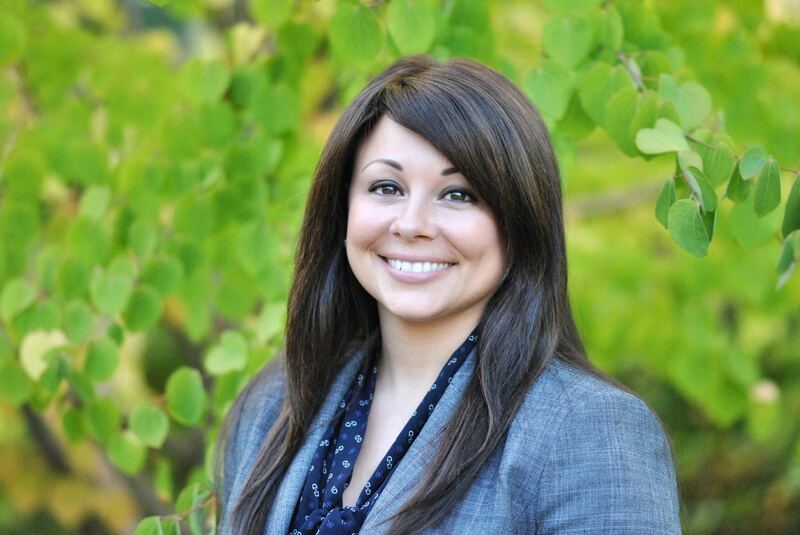 She is firmly committed to protecting the rights and best interests of her clients. Do you have the right to relocate? If you are a majority parent you may have the right to relocate with your child, but it varies by jurisdiction. The issues surrounding potential relocation are complex so it’s important to understand all the facts the court will take into consideration. The following is not a comprehensive list, rather a general list of questions to consider.